In this post we will see how to avoid downloading driver.exe file and setpath for browser binary. As you guys already know in order to use chrome, firefox or edge browsers, first we need to download a binary file (driver.exe) and need to set path which allows Webdriver to handle browsers. WebDriver Manager actually gets your browser version and download the compatible browser binary by itself to make you run your code without interruption. It checks for the latest version of the WebDriver binary. It downloads the WebDriver binary if it’s not present on your system. By default downloaded binary files (driver.exe) files will be stored in .m2 folder. By using below commands you can get the downloaded version and path of binary file. 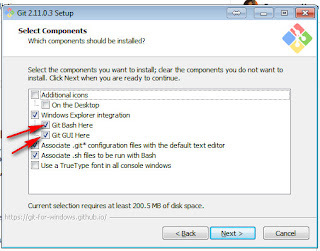 Download Latest Git installer Git For Windows. 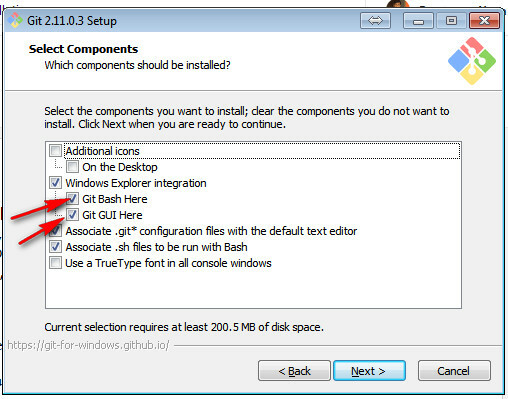 While installing Git make sure you check 2 check boxes. GIT Bash and GIT GUI. When you've successfully started the installer, you should see the Git Setup wizard screen. Follow the Next and Finish prompts to complete the installation. While installing keep default options that will be ok for most of the users. Once the installation is done if you search for git you will see Git Bash and GitGUI. Git for Windows provides a BASH emulation used to run Git from the command line. *NIX users should feel right at home, as the BASH emulation behaves just like the "git" command in LINUX and UNIX environments. Git for Windows also provides the Git GUI, a powerful alternative to Git BASH, offering a graphical version of just about every Git command line function, as well as comprehensive visual diff tools. 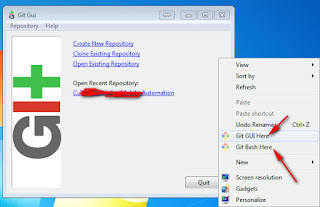 Simply right-click on a folder in Windows Explorer to access the BASH or GUI. Next Post on Create Repository and Clone it to Local Machine. In this article I will discuss about Git and GitHub. First question comes in everybody's mind, what is Git and what is GitHub. Both are same or different? Below is the definition from GIT official site. 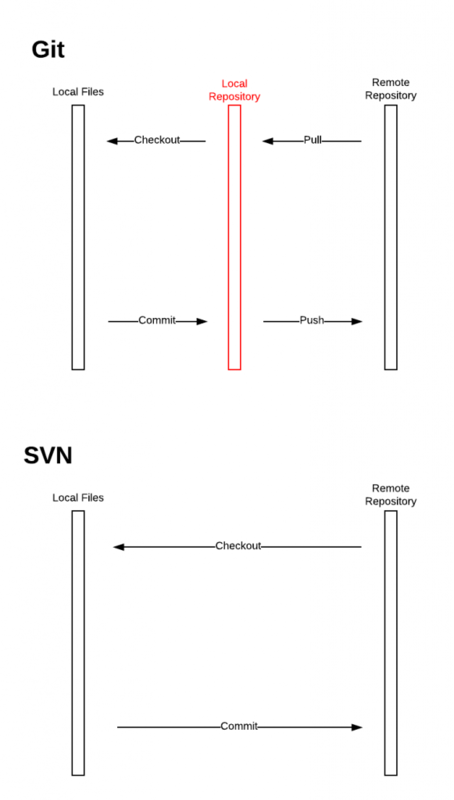 There are two types of version control systems out there. “centralized” and “distributed”. The below diagram show the core difference. Online project hosting using Git. It Includes source-code browser, in-line editing, wikis and ticketing. Free for public open-source code. GitHub is a code hosting platform for version control and collaboration. It lets you and others work together on projects from anywhere. GitHub is a web-based Git repository hosting service, which offers all of the distributed revision control and source code management (SCM) functionality of Git as well as adding its own features. Below are some posts related to Git and Github. and how to write customized functions, instead of duplicating the webdriver code. This method is useful to switch to new window/tab/popup if you have only 2 windows/tabs/popup then you can use below customized function. 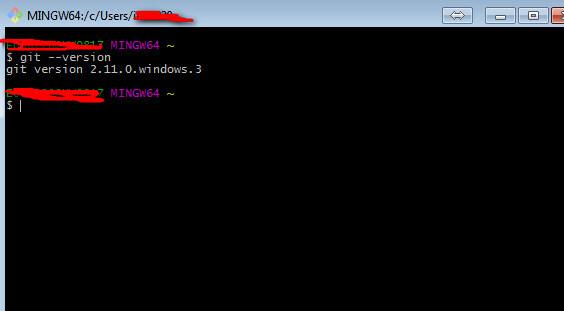 switchToChildWindow() ---Switch to child window. If there are only two windows. switchToWindowByTitle(String title) ---Switch to child window. Use this if title of the pages are unique. switchToFrame(WebElement locator) --switch to frame by locating the frame. In this post I will discuss about onchange events. The onchange event occurs when the value of an element has been changed. For radiobuttons and checkboxes, the onchange event occurs when the checked state has been changed. onChange specifies script code to run when the data in the input field changes. The onChange event is triggered when the contents of the field changes. In this example if you type some thing in Quantity filed and click on anywhere on the page it will automatically update Total. We can handle onchange events in different ways. 1. After entering quantity we can simulate clicking TAB button. But this is approach will not work always. 2. 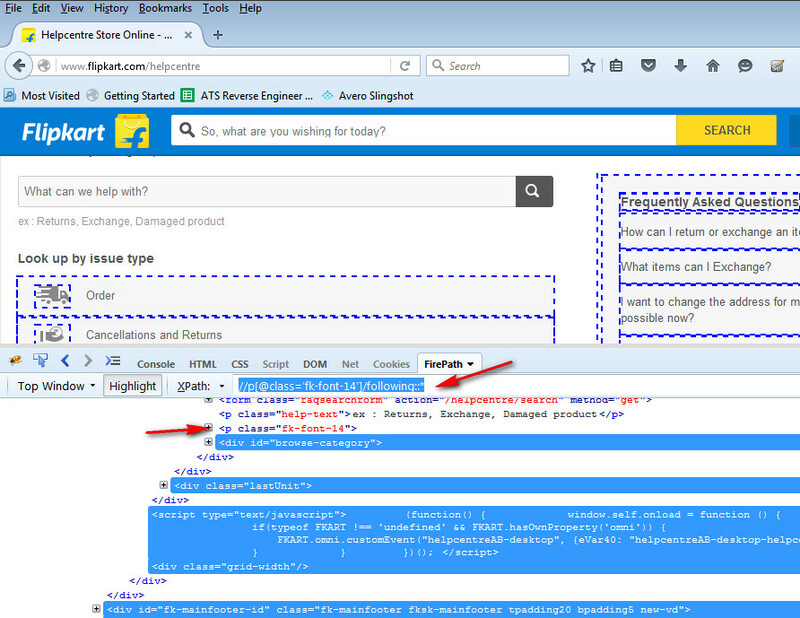 By using Java script we can trigger onchange event. Below is the sample script. Here i am going to discuss about advanced usage of xpaths.. 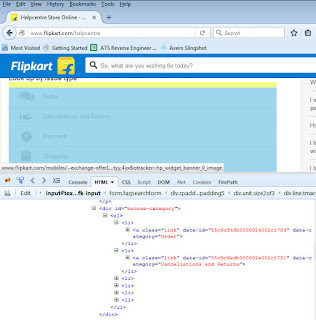 I will provide examples how to use xpath Axes. A node's children, children's children, etc. 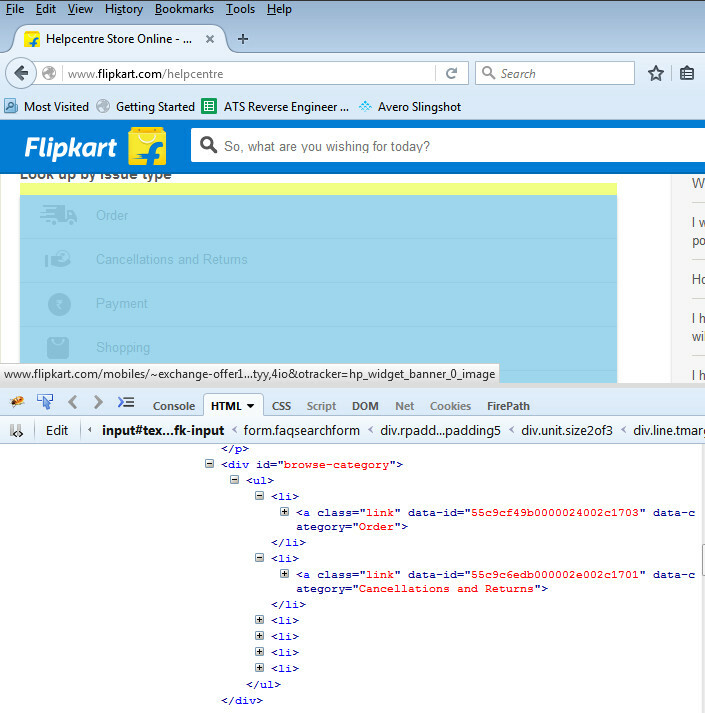 Here i want to identify Payment link using descendant. In the above example descendant will search for child elements and child's child elements as well. UL is the child element for DIV and LI is the child element for UL and A is child element for LI. As we used descendant it will check for the matching element. Selects everything in the document after the closing tag of the current node. Selects all siblings after the current node. I want to remove one product based on its name. 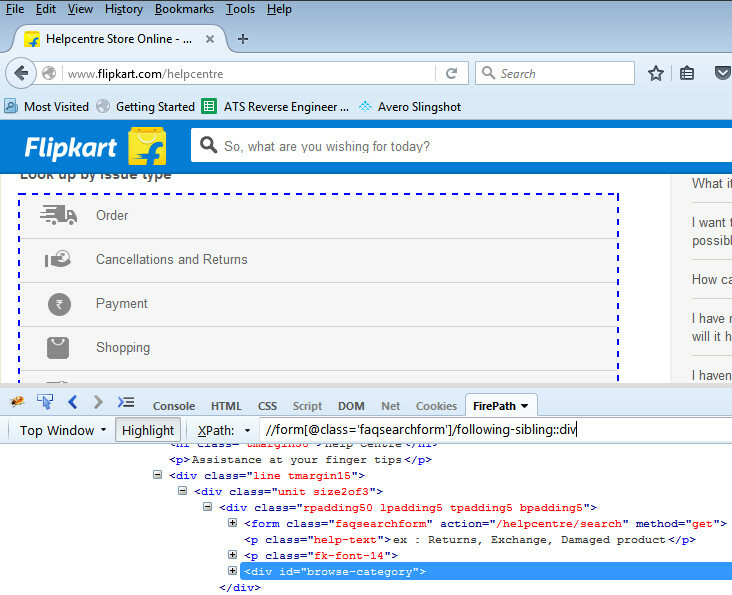 Simple xpath without using product name --- //a[@class='cart-remove-item fk-inline-block fk-uppercase'] but it always identifies first Remove button. 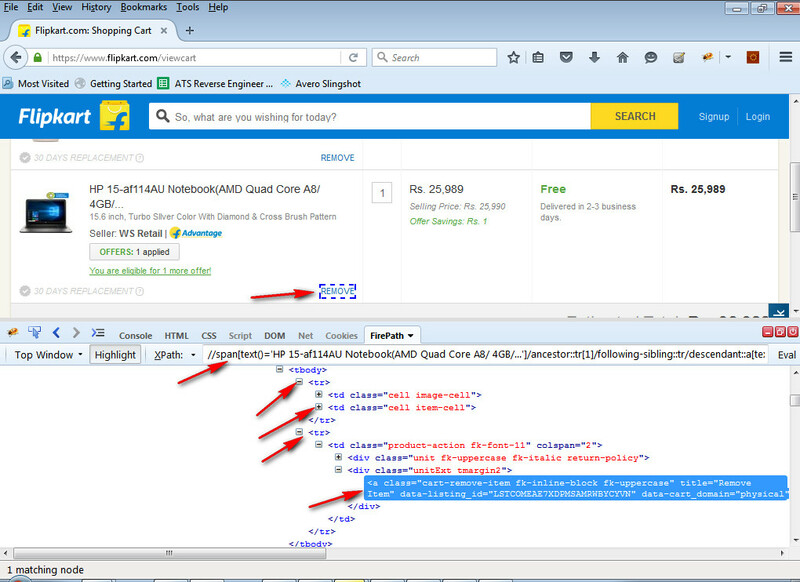 From there onward using xpath Axes i need to identify Remove link. 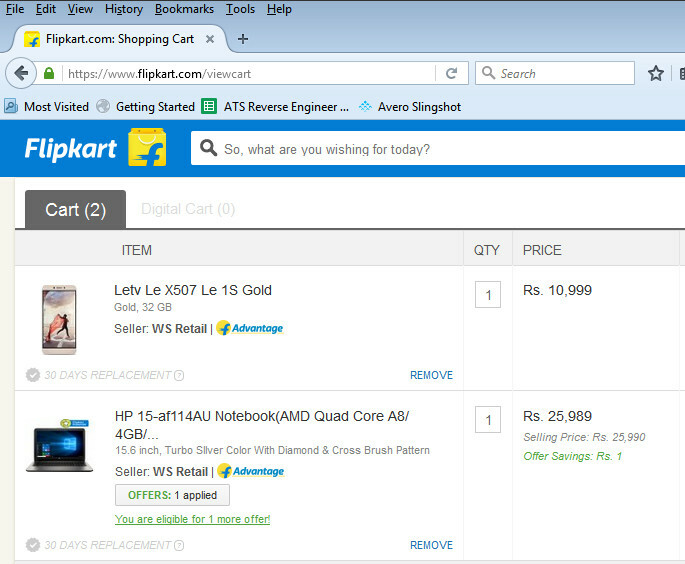 in one TR --we have product details and in another TR we have remove link. so i have to traverse to second TR. 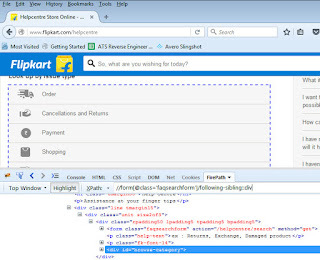 Hope this is useful in writing advanced xpaths....if you have any questions please do comment and I will be happy to help in you in writing xpaths..
How to run the selenium test scripts in Chrome/IE browser ? To run the selenium test cases in Chrome/IE browser is necessary and need of today's web world as Chrome being the one of the best and most widely used web browser. Selenium by default supports only Mozilla Firefox . 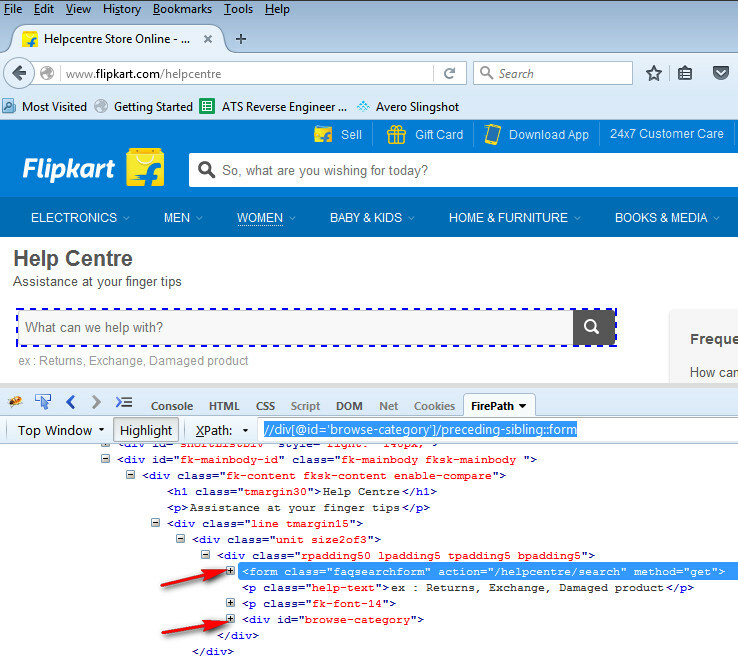 To run your tests in Chrome browser please do the following set-up. 1. 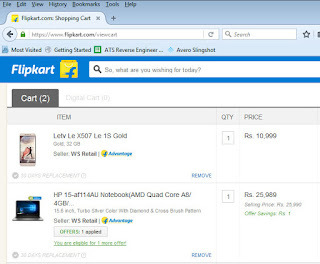 Download chrome browser related jar file from here. 2. Set the System configuration by adding the following code. To run the test in Internet explorer. 1. 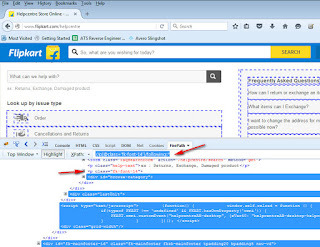 Download IE browser related jar file from here. Here is post which explains you how to handle basic authentication. Some of the applications that are secured with Basic Authentication. If you want to access those applications first you need to pass credentials. 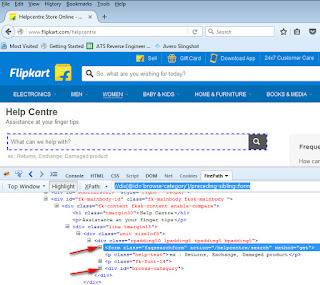 Those applications will launch a system level pop-up which cant not be handled by selenium. IF you access below url it will ask for authentication. By specifying userName and password in URL when accessing the page we can avoid system level dialog. This approach will work for HTTP and HTTPS pages. In this post i am going to explain how to integrate with continuous integration tool Jenkins..
3. 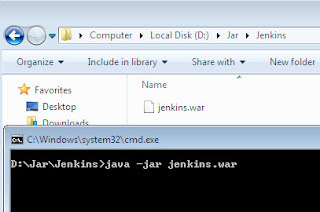 Save the jenkins.war file in any of the location, you need to run this Jenkins.war file. 3. 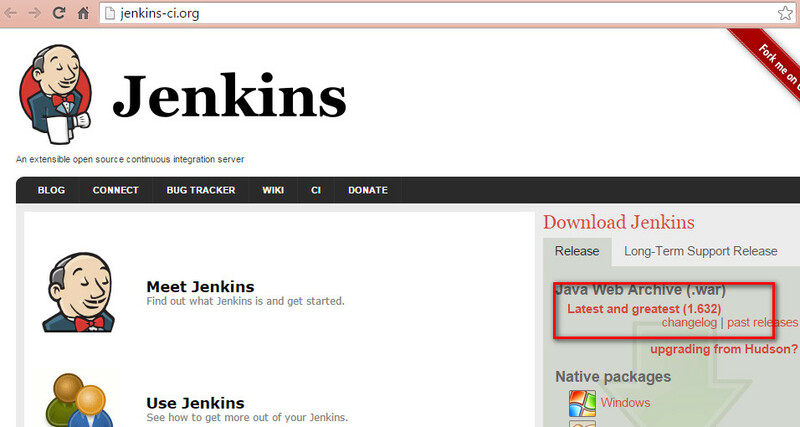 Will take some time to extract Jenkins, then you will get a success message. Before creating any Jenkins job we need to perform some configuration steps. 2. Click on Configure System. 6. Click on Save button. 1. Click on create new Jobs. 3. Go to Build section and Enter path of POM.xml in ROOT POM text box. 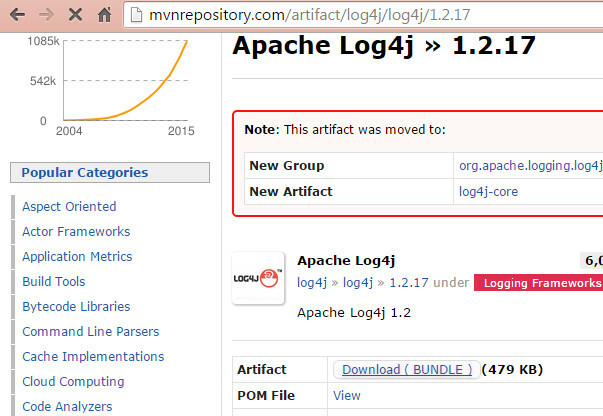 In this post i will discuss about Log4J and Log files. Log file is just simple file, which keep track of the record or event or info when any event happens or any software run. This whole process known as logging. 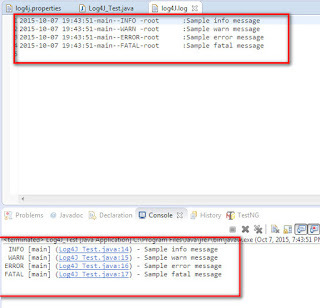 We can create log file as simple log file. 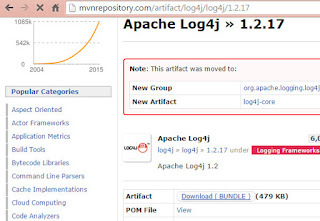 Log4j is free open source tool for creating log files It help us to generate log file. 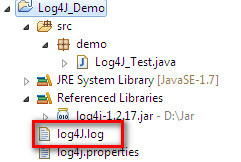 Create a sample Java project and add log4J. jar file to project. 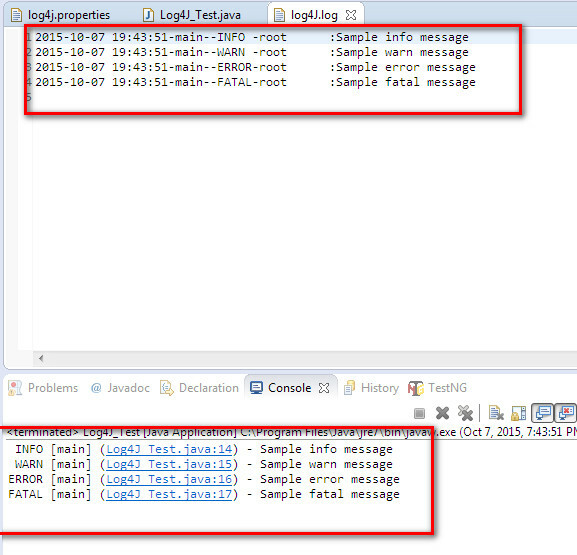 After executing test you can see logs in log4j.log file and in console as well.